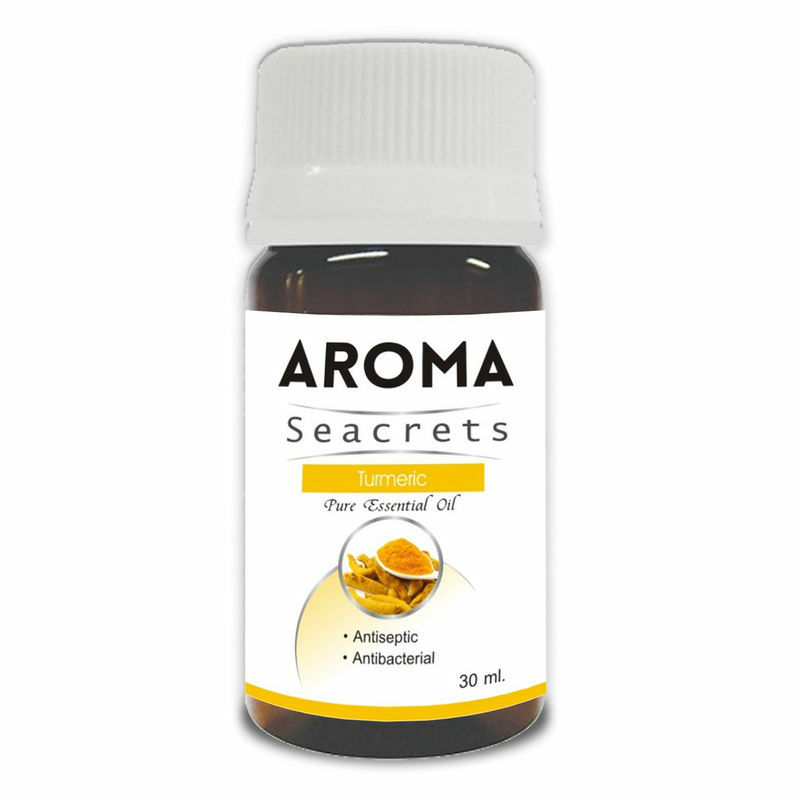 Aroma Seacrets Turmeric oil is extracted from the roots of turmeric plant. Turmeric essential oil uses abound in traditional medicine and aromatherapy for the health and cosmetic benefits derived from this oil. 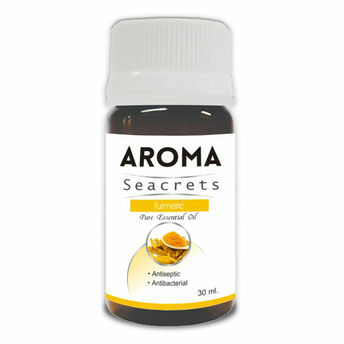 Aroma Seacrets Turmeric oil also possesses antiseptic and antibacterial qualities. This oil can be used to help reduction of acne, blackheads, scars and making your skin soft and glow. It can give you the healthy skin complexion. As an effective essential oil for anxiety and depression, Aroma Seacrets Turmeric oil can improve mood and positive feelings.